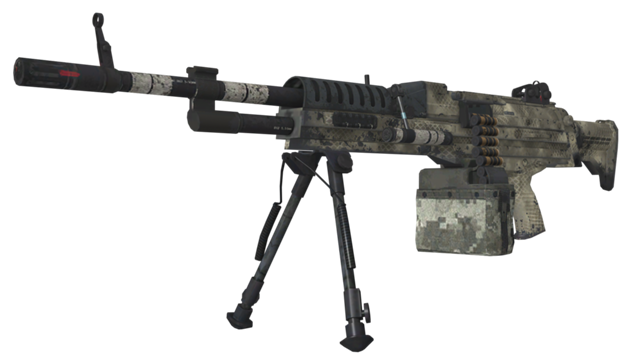 What is the best loadout for LSAT in Call of Duty Ghosts? There are no loadouts yet for the LSAT. Be the first to submit your favorite loadout!